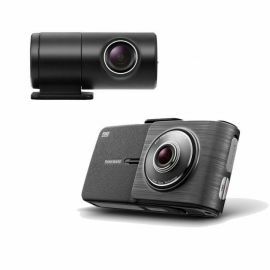 This front camera unit features high resolution and real-time recording, Road Angel Halo Solo is ready to catch any accidents that may happen on your journeys. Optional sound recording and the ability to download your footage onto the computer means you can back-up your footage and return to it whenever you may need to. 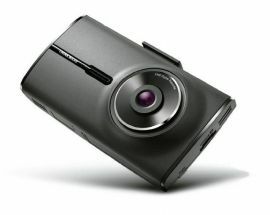 The camera has a viewing angle of 150° and a HD resolution of 1280p x 720p. * The kit comes with a cigar lighter power lead but if you want to have it hard wired into the cars electrics you will need a hardwire lead. Real time mode records any journey you make and simply saves the footage as you go. Event mode activates when an incident occurs during real time recording and saves the footage separately. Manual mode allows you to create an event file by double clicking the end button during real time. 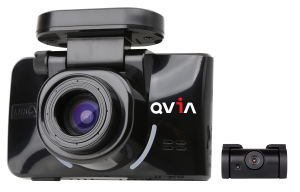 Finally, parking mode activates when the vehicle ignition is switched off and any movement is detected, meaning if your vehicle is involved in an accident whilst unattended the footage can still be captured. 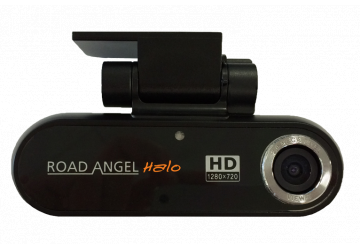 Why choose Road Angel Halo Solo?